Let our committed team meet your needs and the needs of your commercial building. 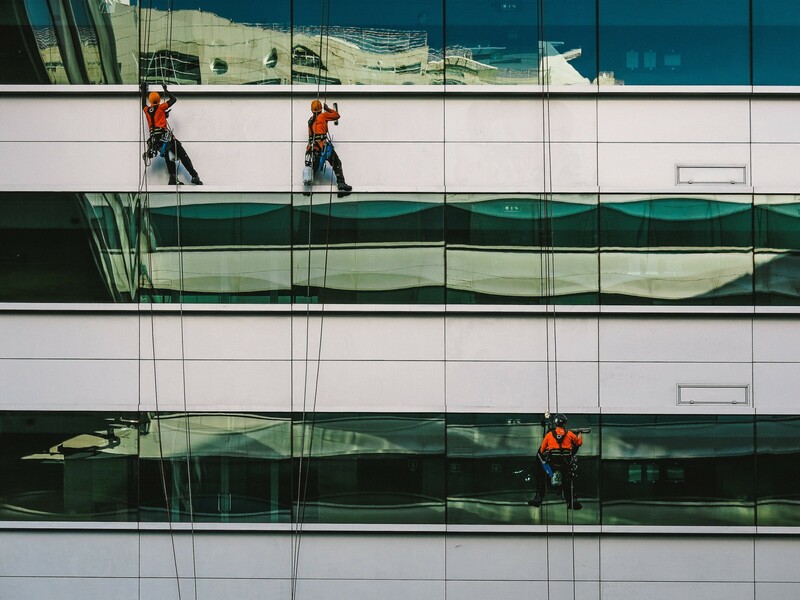 Whether you are a business owner, property manager, facilities director or engineer, we have experience working with businesses who mean business when it comes to cleaning services. 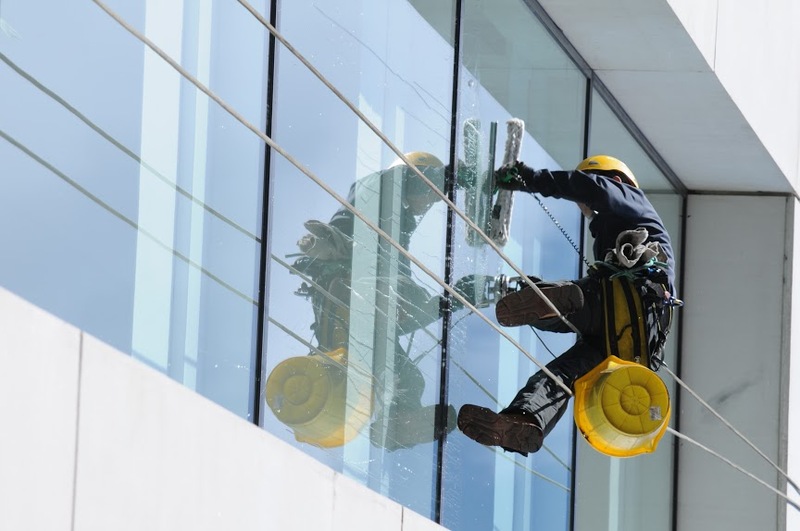 Restaurants, Offices, Retail and Shopping Center window cleaning. 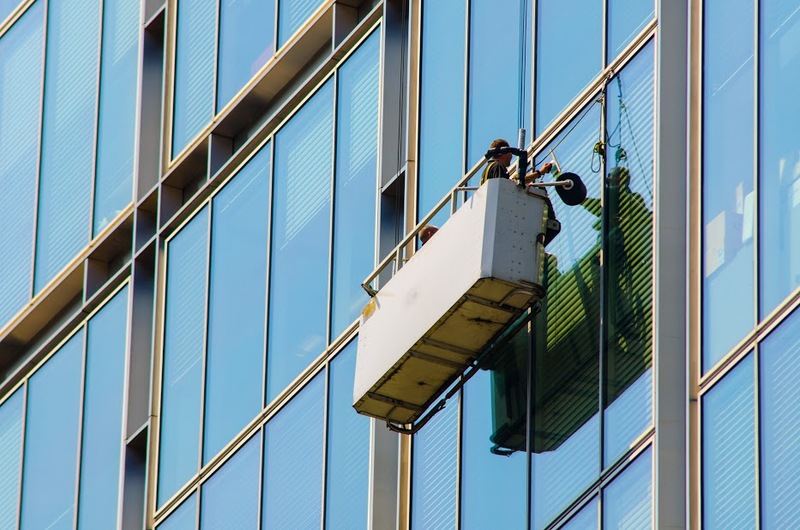 Our team at Weird Window Cleaning LLC has over 15 years experience cleaning commercial properties in Austin and 15 technicians specializing in a variety of services. If you are not sure if we can provide a particular service please contact us. We are glad to provide all insurance and documentation for compliance as vendors. Weird Window Cleaning is able to bid on State, City and County Jobs as requested. Copyright © 2019 Weird Window Cleaning. All Rights Reserved.